/ Modified jan 17, 2019 4:17 p.m.
Also on Arizona Spotlight: Trials begin for "No More Deaths" volunteers; How photographing Bears Ears National Monument became a passion for a retired astronomer; and remembering when Martin Luther King, Jr. visited Tucson. 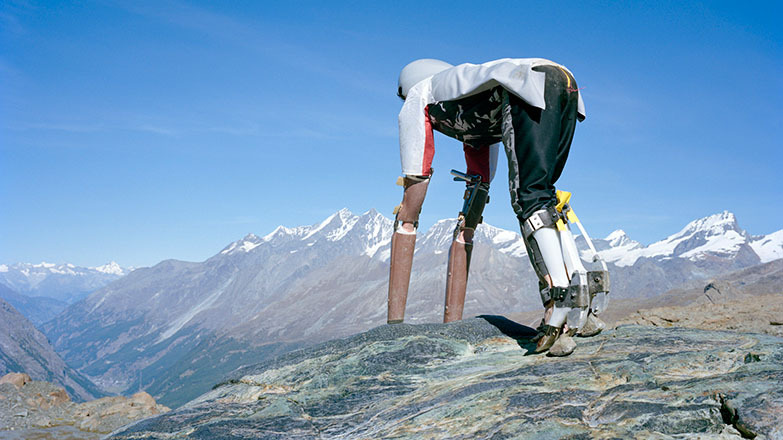 Thomas Thwaites' documents his quest to take a break from being a human in his book "Goatman". Photograph by Tim Bowditch. Nancy Montoya looks behind the headlines about immigration to find out why the volunteers of No More Deaths feel compelled to offer humanitarian aid to immigrants crossing the U.S. - Mexico border, even while members of the group are being put on trial for their actions. 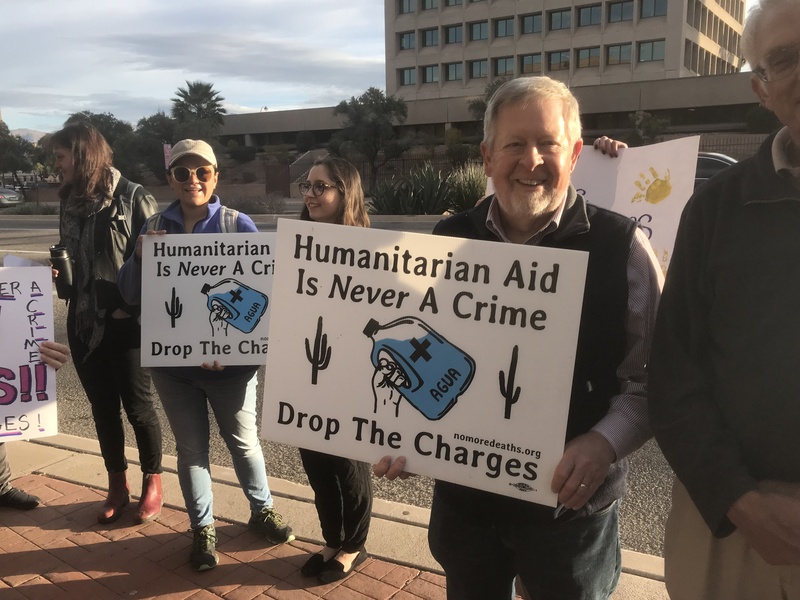 Protesters holding signs in support of No More Deaths volunteers charged with misdemeanors after leaving food and water in desert for migrants. 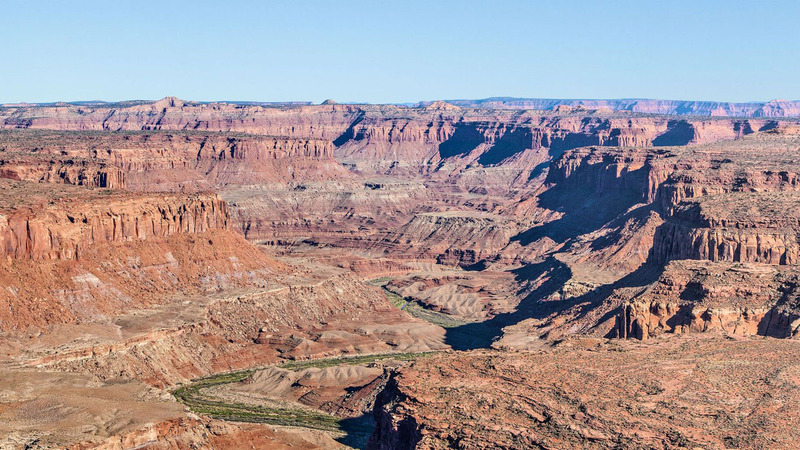 The Obama Administration established the Bears Ears National Monument in Southern Utah in 2016, but the Trump Administration downsized the site by 85% just a year later. Mark interviews retired astronomer and active photographer Stephen E. Strom, who has released a new book of images called Bears Ears: Views from a Sacred Land, distributed by University of Arizona Press. Strom and his granddaughter Rebecca Robinson, a journalist and author, will be appearing at an event called "Reflections About Bears Ears: An Evening in Honor of Karen Strom" on Wednesday, January 23rd at 7 pm at the Arizona State Museum. The event is free and open to the public. 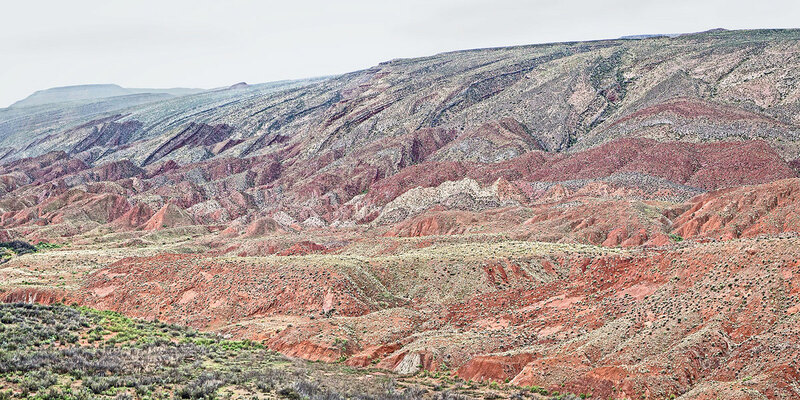 A photo of the Dirty Devil River, part of the landscape of Bears Ears National Monument in Southern Utah, by Stephen E. Strom from his book "Bears Ears: View from a Sacred Land". Photo by Stephen E. Strom of Raplee Ridge, from the book "Voices from Bears Ears: Finding Common Ground on Sacred Land". Meet Thomas Thwaites, an author and futurist from the UK who is now serving as an assistant professor at the Rhode Island School of Design. 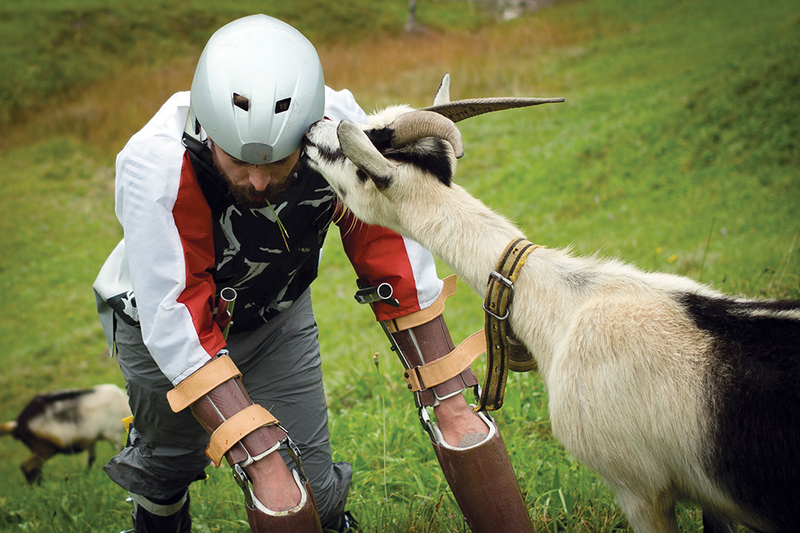 Mark talks with Thwaites about his whole-hearted attempt to take a holiday from being a human being by becoming a goat. It's a story he will share in a lecture at the Center for Creative Photography on Thursday, January 24th at the Center for Creative Photography. The event is free, but registration is required. 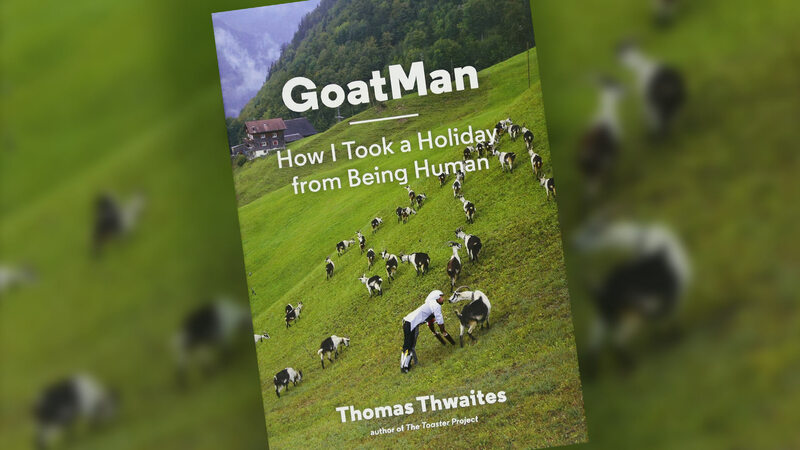 Thomas Thwaites' second book, on his quest to take a vacation from being a human being in favor of life as a goat. 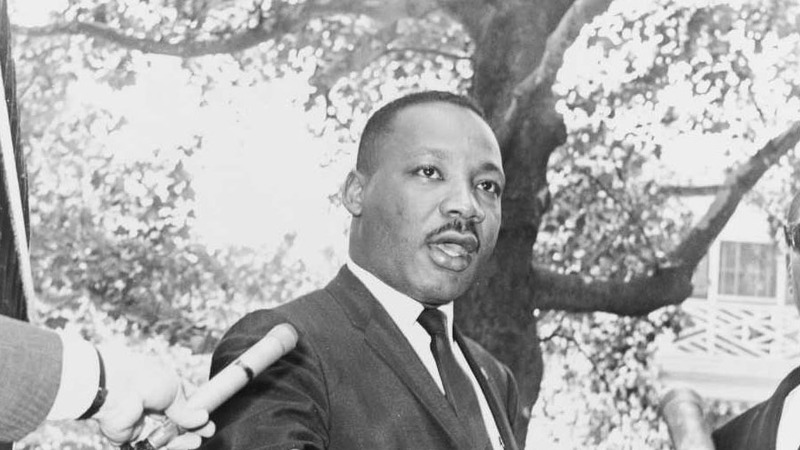 And, Arizona Daily Star columnist David Leighton looks back 60 years in local history, to tell about two visits that Martin Luther King, Jr. made to Tucson to speak on civil rights. Leighton's "Street Smarts" column runs the first Monday of every month in the Arizona Daily Star. The Tucson Musician's Museum will present a concert in honor of Martin Luther King, Jr, featuring songs from the civil rights movement performed by more than a dozen local artists. It's happening Sunday, January 20th from 6 - 9 pm at the Leo Rich Theatre, at 260 South Church. 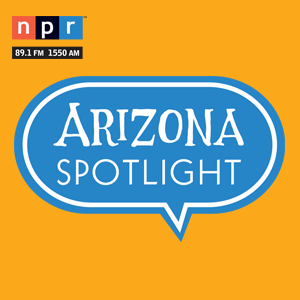 Arizona Spotlight airs every Thursday at 8:30 am and 6:00 pm, and every Saturday at 3:00 pm, on NPR 89.1 FM / 1550 AM. Arizona Spotlight is also available to podcast on iTunes, and you can find the latest stories with the phone app NPR One.